At Medicopia, we harness the power of nature and back it with solid clinical data. That's why MediJoint Health is made from only Platinum Grade glucosamine HCl, and backed by a wealth of scientific studies, like the ones listed in the previous section. It's all part of our vision to provide you with the joint care you need -- safely, effectively, and best of all, naturally. 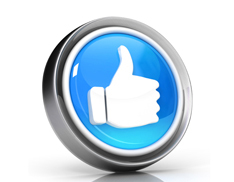 All of which means that with MediJoint Health, you can get back to doing the activities that you enjoy. 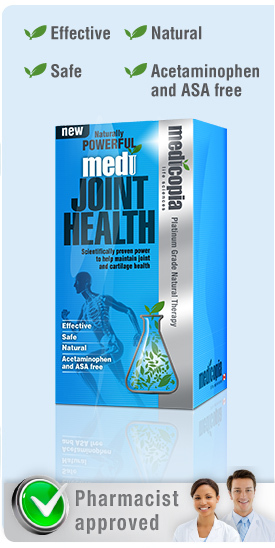 << Previous How do you take MediJoint Health to improve the health of your joints and cartilage?